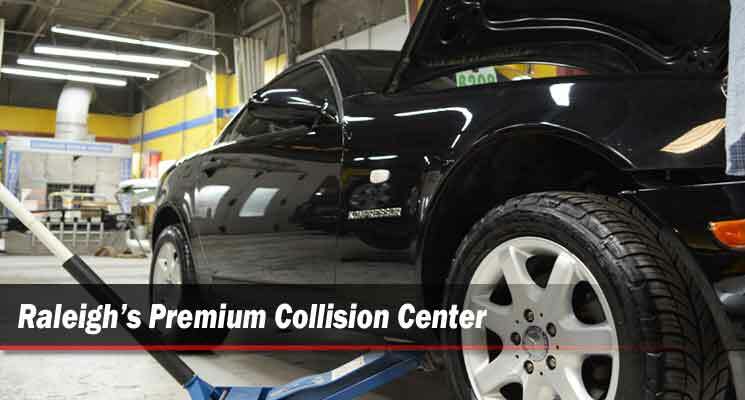 Searching for Premium Quality Auto Body, Paint & Collision Repair Services for Your Vehicle? 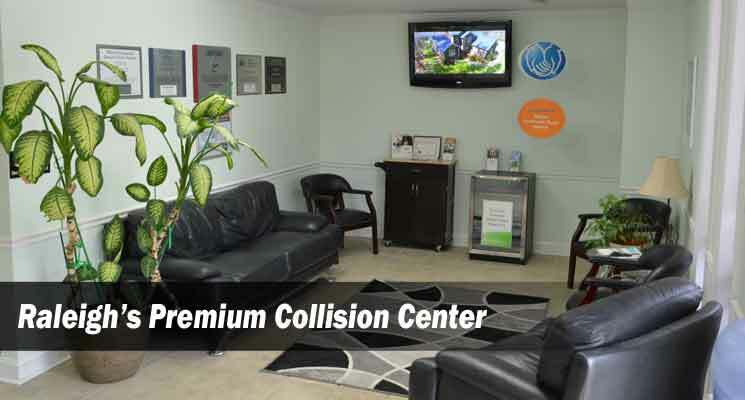 At John's Collision Center We Strive to be the Best Auto Body Shop in the Raleigh, Durham, Cary & Wake County NC Area. That means offering our customers the Best Prices, with the Best Customer Service and the Highest Quality of Repair Work for Your Vehicle! 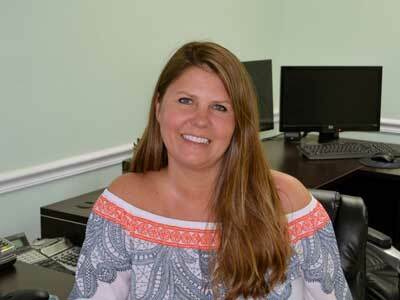 Get a Free, No Pressure Accident Consultation & Collision Repair Estimate... Call Today! 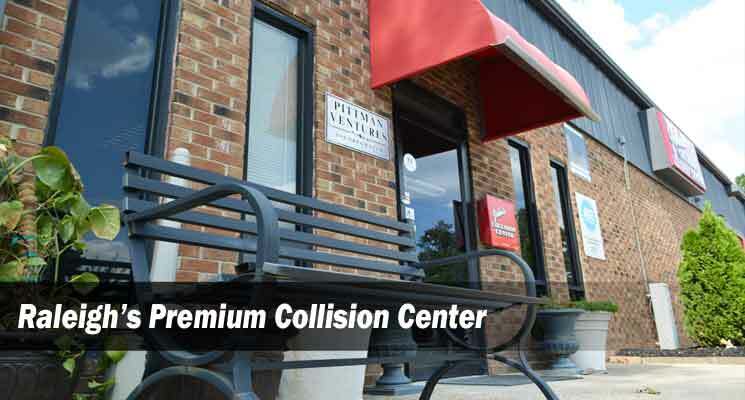 Our friendly collision repair experts are here to consult with you on the process of getting collision repair estimates, choosing a trusted repair shop & returning your vehicle to it's pre-collision condition or BETTER! It's cost & pressure free! 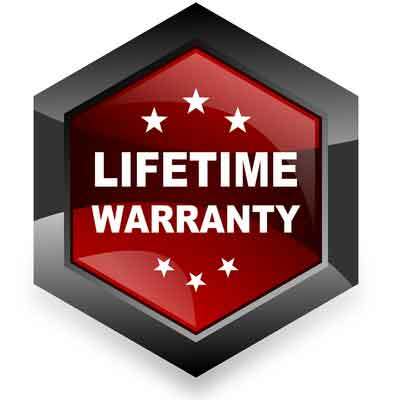 Enjoy Peace of Mind Collision Repairs with Our Nationwide Limited Lifetime Warranty! 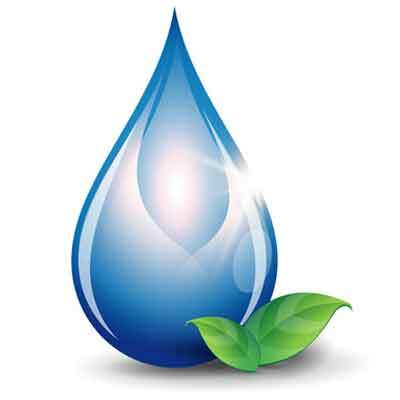 We are Extremely Environmentally Conscious Using Almost 100% Waterborne Paint Products! 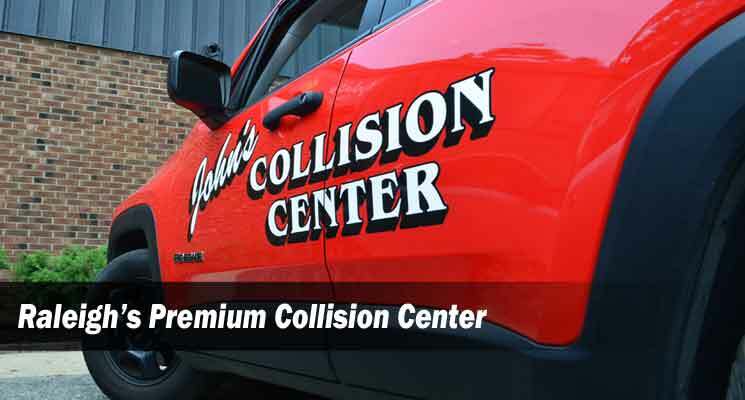 John’s Collision Center is a highly rated full service auto body, paint and collision repair shop featuring state of the art equipment, training and repair facilities. 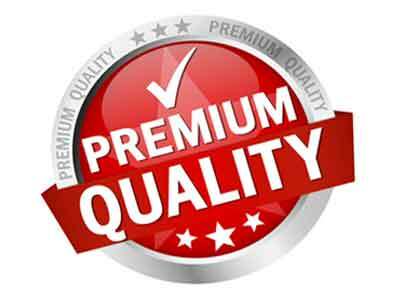 John’s Collision specializes in high quality repairs and elite level customer service in the Raleigh, Durham, Cary, Wake County and Research Triangle areas of NC. 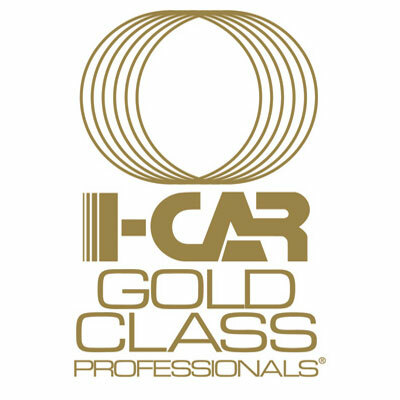 They offer certifications of excellence in the repair of many makes of vehicles and have been a trusted top auto body, paint and collision repair shop in Raleigh since 1991. 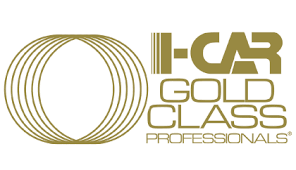 They offer free collision repair estimates and auto accident consultations to help you understand insurance claims, your repair estimates as well as the actual auto body repair process. They strive to be the absolute favorite auto body and collision repair shop in the Raleigh, Durham, Cary & Wake County area.